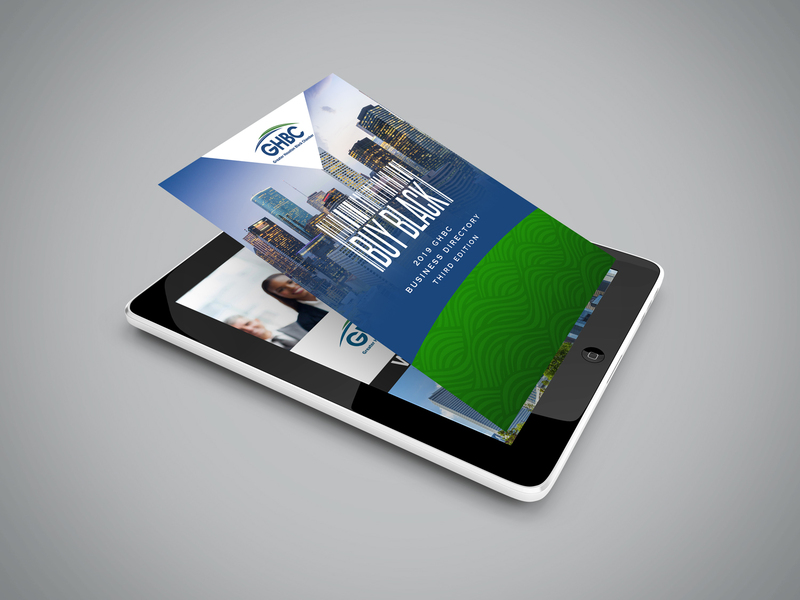 The Greater Houston Black Chamber (GHBC) presents the third edition Buy Black Business Directory. Celebrating over 80 years in the Houston community, the Buy Black campaign continues to push the GHBC as the leading voice of Black Business in Houston. Show your support today as the chamber strives to provide access, advocacy, and awareness for Houston African-American owned businesses. The third edition Buy Black Directory boasts over 500 listings of Black Owned Businesses in the greater Houston area. Review our digital version for when you need access on the go, or purchase a full color printed copy. 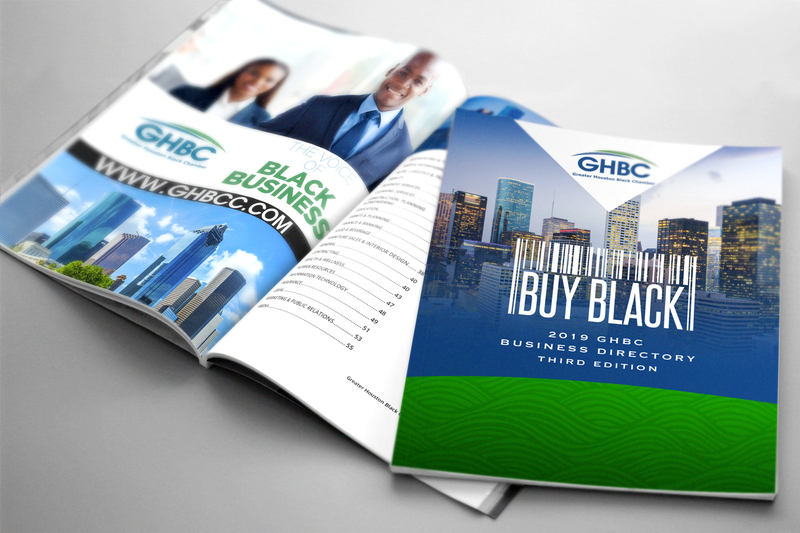 From Retail to Industrial, the GHBC Buy Black Directory covers a large range of industries and services. 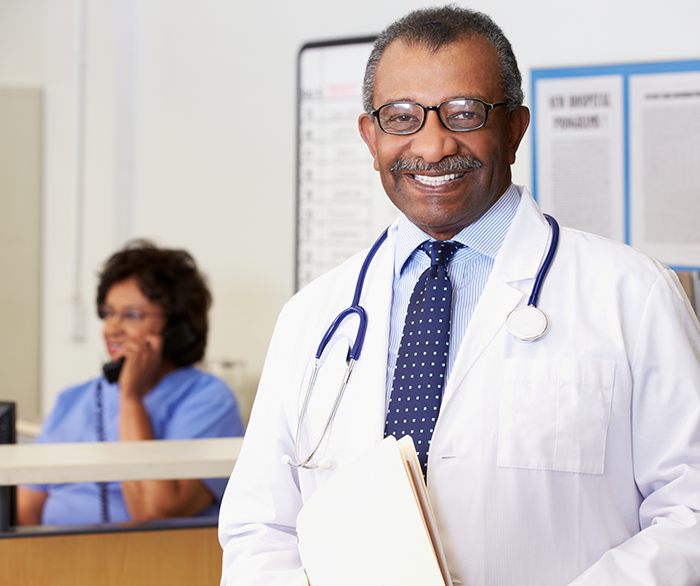 African-Americans continue to reach new heights financially in America. We now must answer the call of action to use our financial power to support our communities and their businesses. Directing our buying power back to Black Owned businesses will allow us to create jobs, build our communities, and provide the next generation a brighter future. African Americans have a buying power of 1.1 trillion. 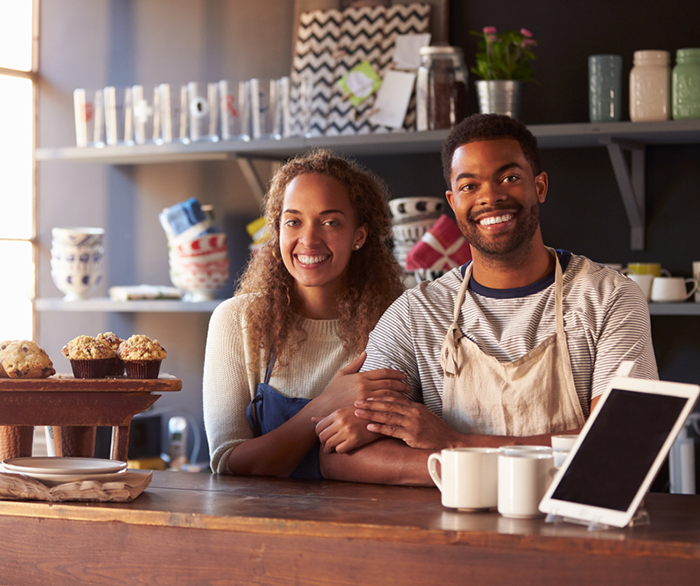 Only seven-percent (7%) of small business in the US are owned by African-Americans. View the Third Edition digital copy of the Buy Black Business Directory to discover businesses in the Greater Houston area. 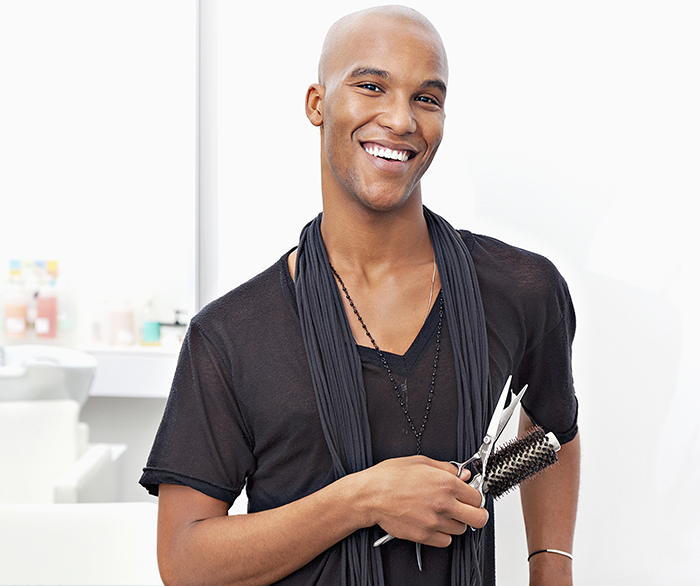 Your support will help GHBC provide assistance and programs to our local black business community. Become a member of the chamber and have your business listed or purchase a AD in the next edition of the Buy Black directory. 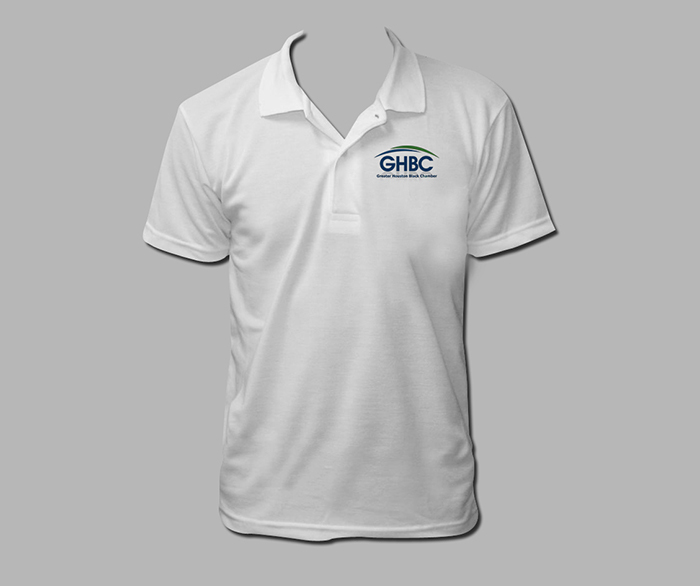 Contact GHBC today, Membership@ghbcc.com. 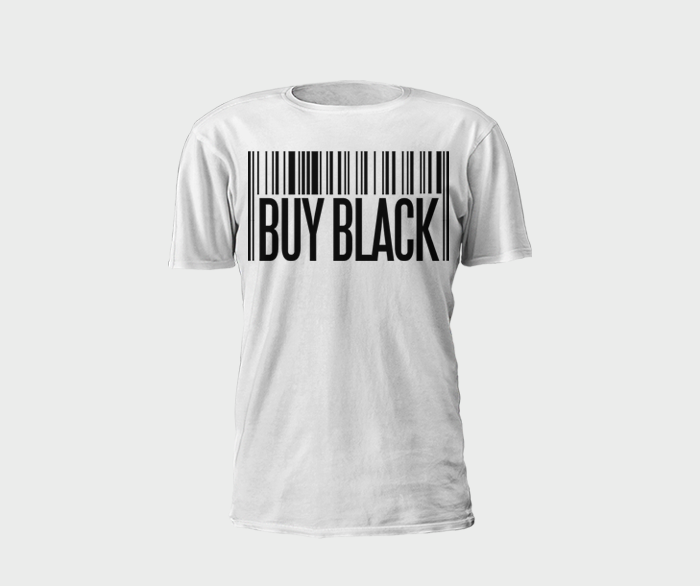 Order your directory and t-shirt today to support the BuyBlack mission of increasing the black dollar in the Houston community. Founded in 1935 as the city’s first African -American civic organization, the GHBC has evolved into an active participant in the City of Houston’s socioeconomic process. The organization is a 501(c)(6), not-for-profit, private, member-driven organization that serves the Greater Houston Area.The GHBC is the “go-to” organization for business development and community outreach partnership opportunities in the Houston African-American community. 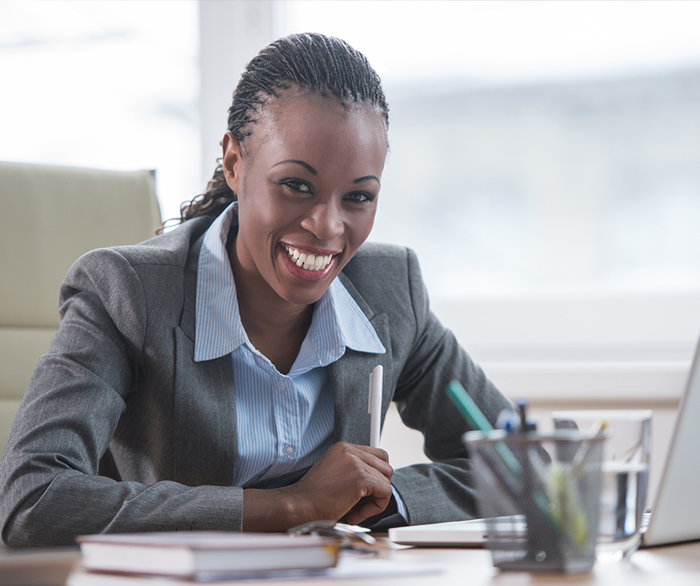 The GHBC is dedicated to supporting African-American small businesses in the areas of education, certification and accessing contracting opportunities and capital.